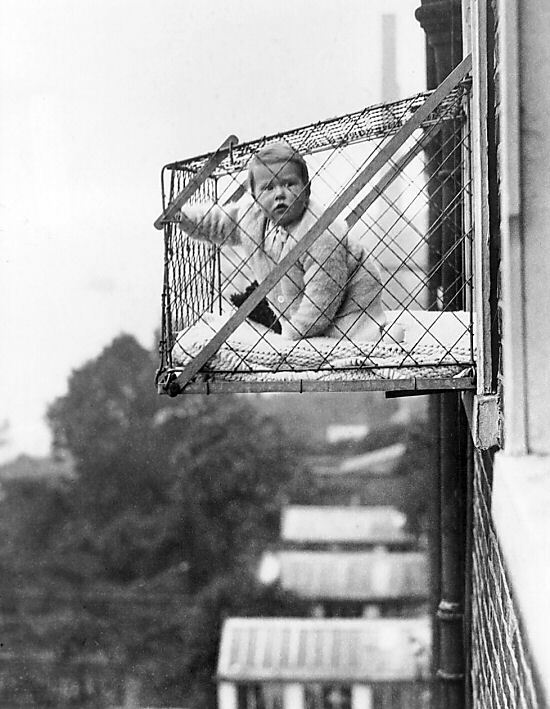 Vintage Parenting Tip # 42 – Ensure your child gets plenty of fresh air! Often our ancestors had tremendous wisdom concerning the best way to raise healthy, happy children. What do you think? 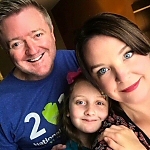 Do we coddle and overprotect our kids?